Old 97's play roots rock. LOUD roots rock. And they never fail to blow my lil' fangirl mind. 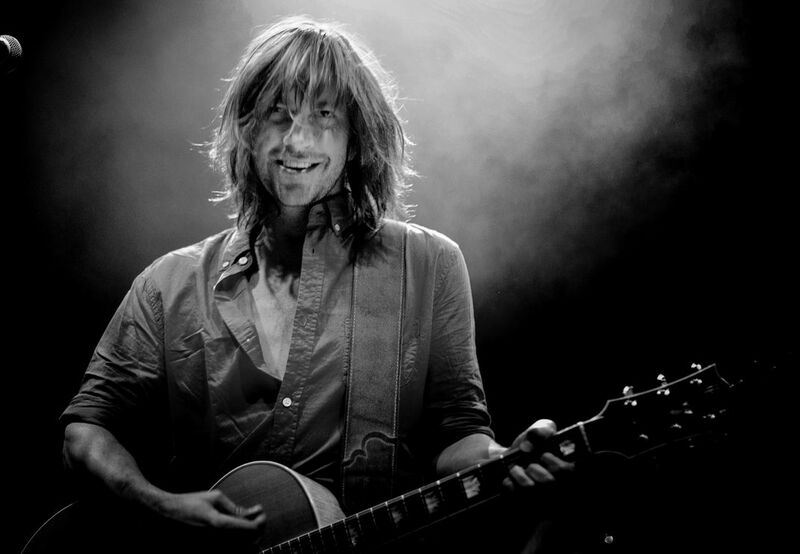 I love that when frontman Rhett Miller grins and windmill strums, these smiles break like a tidal wave over the whole audience. Date Uploaded: Dec. 6, 2015, 9:33 p.m.